I usually post a picture book review and craft on Friday. But, as I mentioned last week, I’m taking a short blog break. This month I’m enrolled in Kristen Fulton’s Non-Fiction Archaeology class AND participating in her WOW NonFicPic week of writing. I’m overwhelmed with all that I am learning and doing – but loving every minute of it. 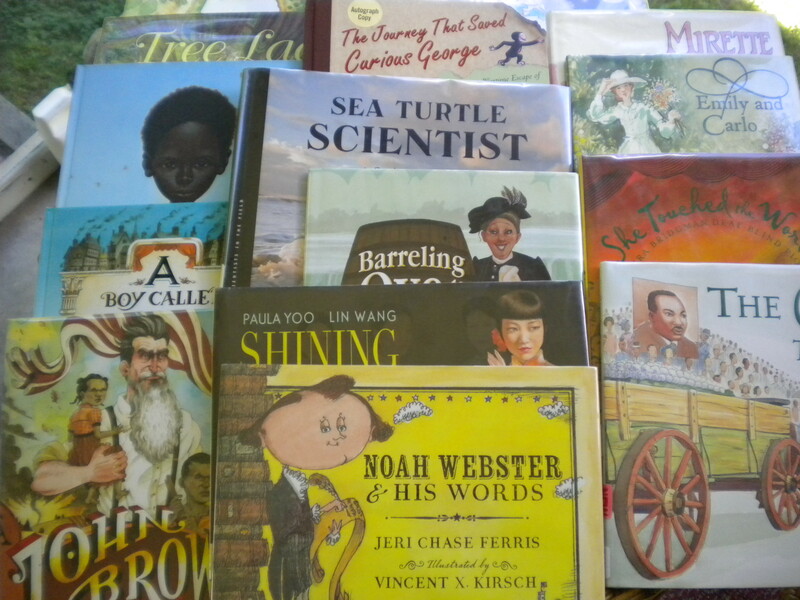 I took out a total of 144 non-fiction picture books from the library this month to help me with my research and writing. 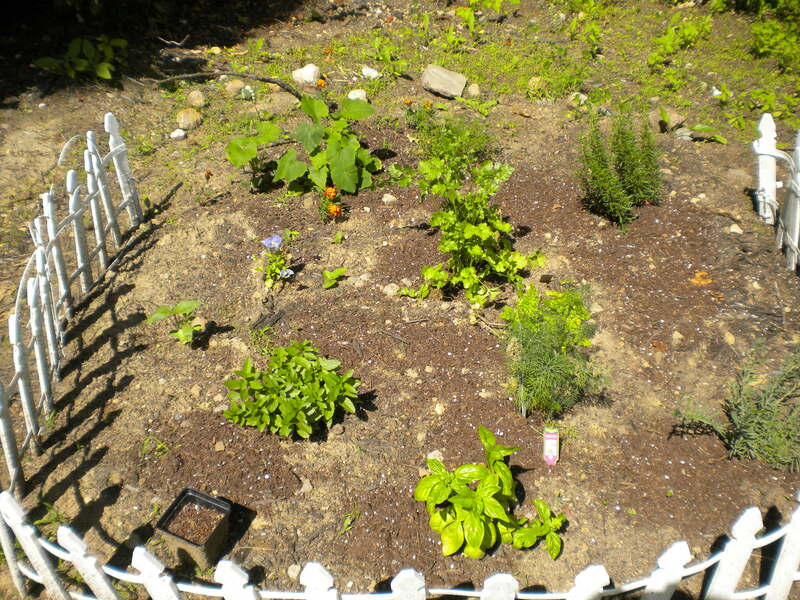 Plus, I’m trying to establish my first vegetable and herb garden here in New Hampshire – I forgot how much bending is involved when you plant and weed. Getting back to gardening reminded me how similar it is to writing, revising and submitting. With gardening, first you do your research: what plants will grow in your area and how will you care for them. Then you do the work: Plant, weed, fertilize. You give it time and perhaps a few prayers for sunny days and gentle rains. And then, if all goes well, you reap in the harvest. I stopped by here to post the link to an article on submissions – Alayne Kay Christian has a brilliant on-going series and she invited me to participate – what an honor! I hope you will all visit her blog – and after you read what I wrote, I know you will want to check out the previous posts from other writers in this incredible kid lit community. The ‘All About Submissions’ series is a wealth of information and stellar resources. 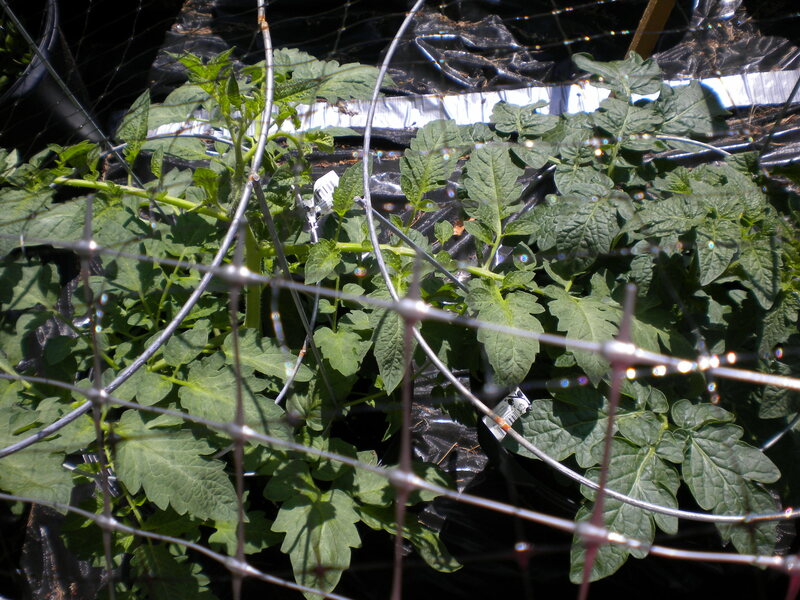 This entry was posted in All About Submitting, Gardening, Writing Tips and tagged Alayne Kay Christian, All About Submissions, Kristen Fulton WOW NonFicPicWeek, Vegetable and herb gardens by viviankirkfield. Bookmark the permalink. Wow, Vivian, you are one busy woman! Thank you for sharing your tips on my blog and for the shout out on your blog. Enjoy your class. I could use you as a role model for being an extremely busy productive person, Alayne. 🙂 I loved participating in your All About Submissions series! I smiled at your post. How very true writing is so like gardening. 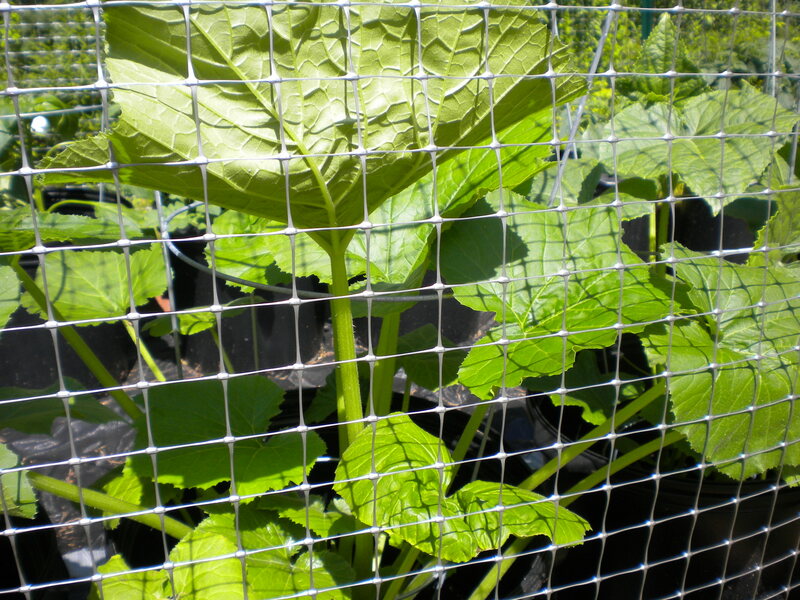 With tender love and care, weeding out the weeds we eventually end up with productive plants, a bumper crop. I have just replanted my strawberries and planted my winter veges. They are looking good so far having with stood the hail storm from last night. 🙂 Your garden looks great. Enjoyed your comparison of writing to gardening. Both require patience and both can yield beautiful results. You are so sweet, Catherine. I hope you have a super summer! Thanks for putting this in your blog, guys! Much appreciated. 🙂 Just watched the replay of the KitLit TV launch party…Katie Davis was an awesome host!